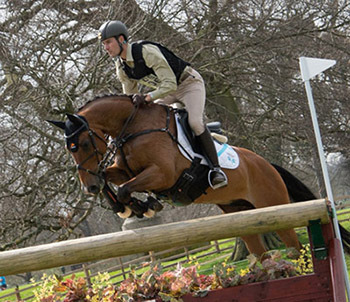 Giovanni had mixed fortunes at Blenheim. Cosmos Baby jumped a fabulous double clear in the CCI3* to finish in 15th place, a great result. However, Duke of Champion took against the cross country course in the 8/9 year old Championships and failed to complete.